Let us do what we do best: trimming trees in order to keep them healthy! Our goal is to provide our local customers in Crowley and beyond in Tarrant County with high-quality affordable tree trimming and related services. As a certified arborist we know exactly what it takes to maintain and nurture your trees to make sure they remain beautiful all year long. We have been offering tree trimming services for many years already and we have accumulated decades of experience which will benefit your trees and landscape for sure. 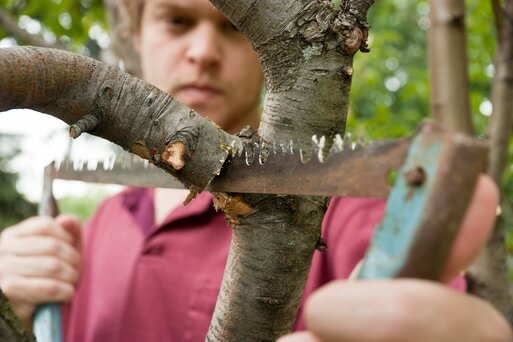 Get rid of any broken or dead branches that might fall off anytime. These same branches can also obstruct your vision or be dangerous for your kids, family or neighbors. Removing unnecessary branches and limbs will benefit the whole tree and improve its health. It also prevents insects and other organisms to enter the tree and thus preserve it. Crossing branches can cause damage when rubbing against each other. By eliminating wood, your tree will have more water and food, which will help him prosper and grow stronger. Some types of trees “bleed” but it is not harmful to them (maple for example). Pruning can be done anytime that it is necessary even though it is better to avoid extreme weather such as extreme cold or hot dry periods. We perform safety assessments before or on demand in order to determine if it’s safe for you and your loved ones to remain nearby. Our roof cleaning service is also here to help you get rid of leaves, debris, and branches that have fallen on your roof. We can even clean your gutters if needed. 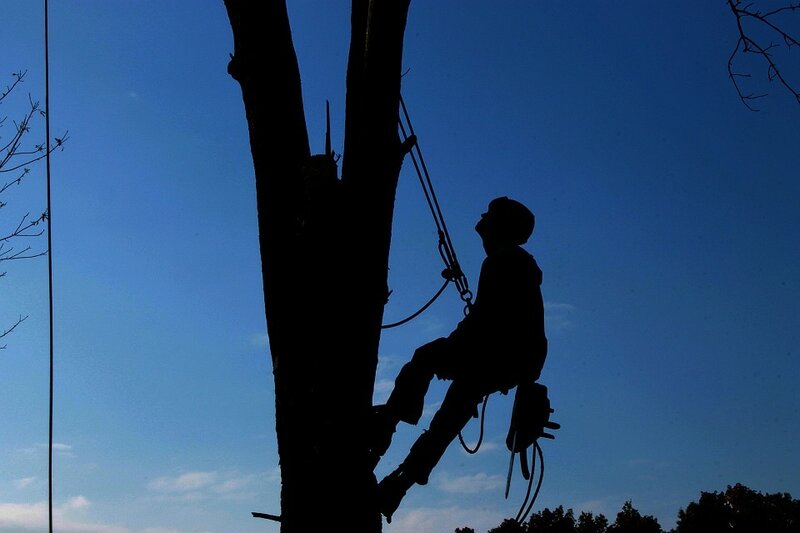 Our team of skilled arborists is ready to undertake any tree trimming project for you. Trim your trees at the beginning or at the end of every season, for example, once winter is over. We offer you the best quality service along with the best prices. Being competitive and offering great value for each dollar you spend with us are the two things our business is based on. Arriving quickly once you book an appointment is also important and that’s why we have developed a rapid response team that is ready to be dispatched at any time, especially when you have an emergency. Natural disasters and storms can cause damage to your house and your trees. In that case, you might need the help of tree trimming specialists to make sure your home is safe and your trees will survive the bad weather. 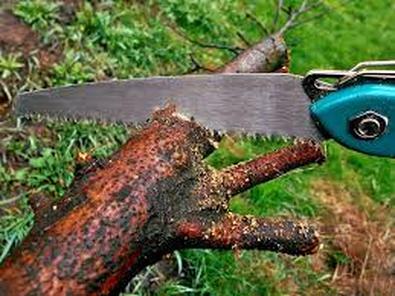 Call us and let us cut dead tree branches. If you don’t see the service you are looking for above, feel free to request it by calling our hotline and telling our operators about it. We will gladly help you with any questions or concerns you might have. Our experience and skills are at your disposal if you don’t know what to do or who to ask. With a great team of friendly and professional tree care experts, you know you can always count on us to resolve your issues and provide you with the perfect tree service your garden deserves. Get a free estimate today and compare our prices with the other tree care companies in Crowley and Tarrant County. You will be amazed by how much you can save with us! And by the results you will get, too. Fast, nice and efficient, that’s how every tree service should be. We are your favorite tree doctor in and around Crowley, in Texas. A tree company that cares about you and about the environment, and last but not least, a tree company that is equipped with the latest technologies and the best tools and equipment to deliver the best results possible, day in and day out. Contact us anytime you need to trim your trees but also your bushes. 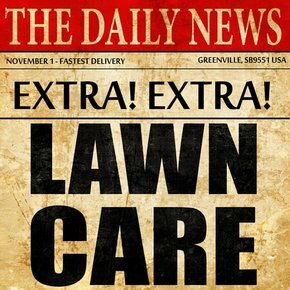 We like to take a holistic approach in order for you to have the best looking garden possible. 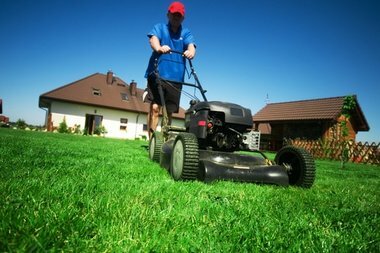 Taking care of your landscape in general and trimming your tree, in particular, is our specialty. We love the slight of clean cut trees. This is our way to contribute to society by creating great-looking landscapes that embellish the neighborhoods they are in. We hire local talents and improve our local community by offering quality tree services and top-notch customer care to all our customers. Deal with the ideal local tree care company like "Orange County Tree Removal" and get great deals and great results for a fraction of the regular price. Each important question that you have been asking yourself will be answered: what is the best time to trim a tree? What is the best tree removal company near me? Is trimming shrubs recommended? And many more questions. Tree Transplanting, tree planting and tree lopping services can also be arranged depending on your needs and requirements. We take into account your budget and your wishes and then deliver a perfectly crafted service that exceeds your expectations. All the necessary precautions will be taken for you to enjoy a safe and proper tree trimming service. We cover not only Crowley but also towns such as Burleson, Joshua, Texas and Fort Worth and many other cities and communities in Texas and Tarrant County. With a world-class work ethic and an all-star team of tree trimmers, what can stop us? We really care about you and our work. We care about our online reputation too and will go the extra mile to maintain customer satisfaction rates at sky-high levels. Call us today at 817-659-1132 to schedule an appointment this week with one of our tree specialists in Crowley, TX. Alternatively, you can fill out the form on our website to request more information and we will call you back as soon as possible.